Apple does not solely restrict itself to the growth of the iPhone, iPad or the Mac. 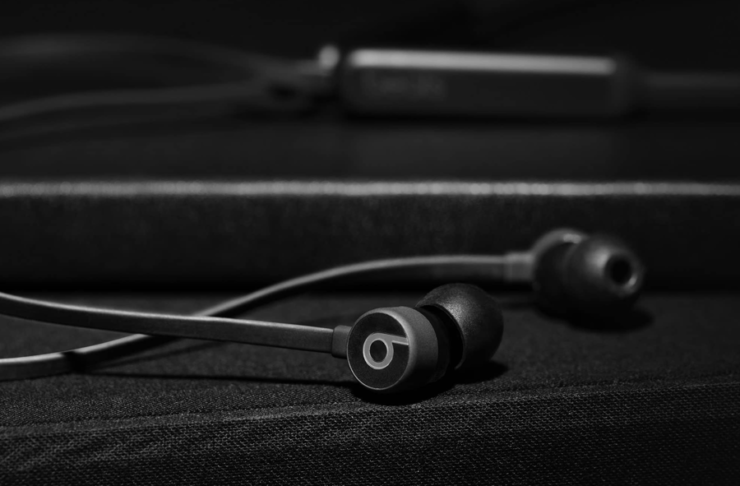 The company’s wearable division, which is made up of the Apple Watch, AirPods, and Beats Headphones has set up a new record for the March quarter. The category has grown a lot compared to the same quarter last year. According to Tim Cook, the Apple Watch has specifically set a new milestone in March quarter, with the wearable division now as big as a Fortune 300 company. So let’s dive in to see some more details on the matter. After an astonishing holiday quarter in which the Apple Watch took over the entire Swiss watch industry for the very first time, there’s a lot that the wearable has contributed to. 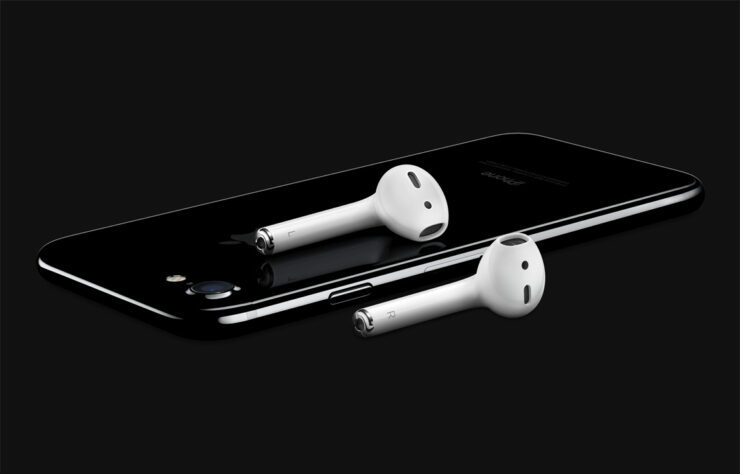 Even though the company’s Beats headphones, AirPods, and the Apple Watch fall under the category of “other” products that contribute to revenue, the numbers achieved are quite a mark on their own. However, details for each product by numbers are not shared. In addition to the aforementioned products that fall under the “other” category, the Apple TV and HomePod are also part of the same segment. if we’re taking the entire “other” category into view, it is up by a lot in year over year comparison. In total, it brings $3.95 billion as compared to last year’s $2.9 billion. The news of the company’s wearables division comes from the company’s Q2 earnings call where a record-setting March quarter was achieved. Apart from this, other products such as the iPhone and iPad also saw a year over year increase, while Macs declined slightly compared to last year. There will be more details on the Cupertino giant’s Q2 earnings call, later on, so be sure to stay tuned in for more details. This is all for now, folks. 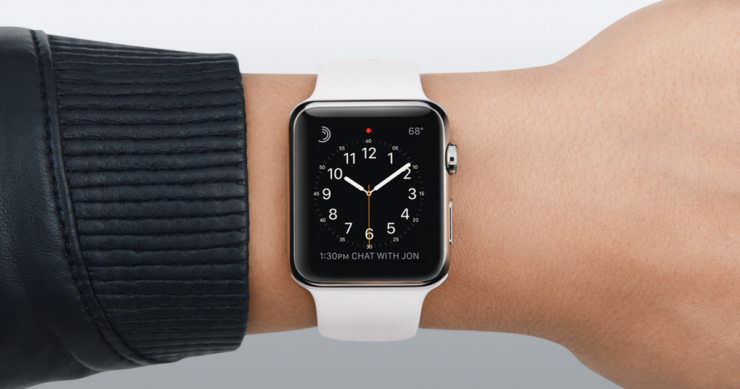 What are your thoughts on Apple’s wearable division now the size of a Fortune 300 company? Share your views with us in the comments section below.